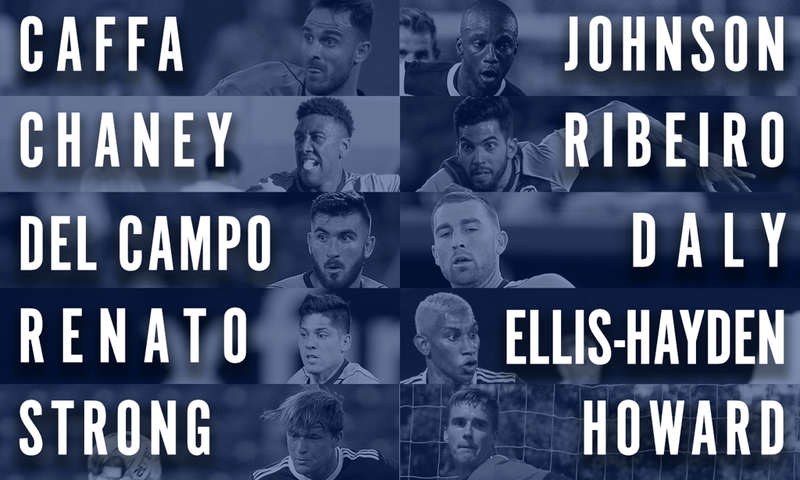 Caffa, Ribeiro, Johnson, and Ellis-Hayden among those on 2019 roster. FRESNO - Fresno FC announced today that the majority of the club’s main contributors will return for the 2019 USL Championship season, pending league and federation approval. A total of 10 Foxes, including top goal scorers Jemal Johnson and Juan Pablo Caffa, will sport the sky and navy blues for another year. The players whose options have been exercised for the 2019 season are captain Juan Pablo Caffa, midfielder Pedro Ribeiro, and defenders Mickey Daly, Ramon Martin Del Campo, Zachary Ellis-Hayden and Sam Strong. Additionally, winger Jemal Johnson, goalkeeper Sam Howard, and forwards Christian Chaney and Renato have re-signed with the club for the 2019 USL Championship season. “I’m excited to have such a strong core of our players return for the 2019 season,” said head coach Adam Smith. “These men have built an incredible foundation for professional soccer here in the Valley and I look forward to building towards our goal of a USL Cup." Caffa, 34, and Johnson, 33, led the Foxes with nine goals apiece, while Ribeiro, 28, led the club in minutes played with 2,712 across 32 matches. In terms of offensive production, Caffa was the club’s main contributor with nine goals, five assists and 81 chances created. The trio helped vault Fresno FC to one of the most dangerous offenses in the league, firing a total of 507 shots for sixth-most among all 33 teams. Defensively, the club also retains starting center backs Del Campo and Daly, who helped anchor the club to nine clean sheets and a sixth-best defensive record in the USL with just 38 goals conceded. Del Campo, 24, led Fresno with 167 clearances and 20 blocks. Daly, 31, recorded 125 clearances, 17 blocks to go with 59 interceptions. Ellis-Hayden, 26, returns after a 2018 campaign saw him net two goals and five assists while alos completing 81 successful crosses. 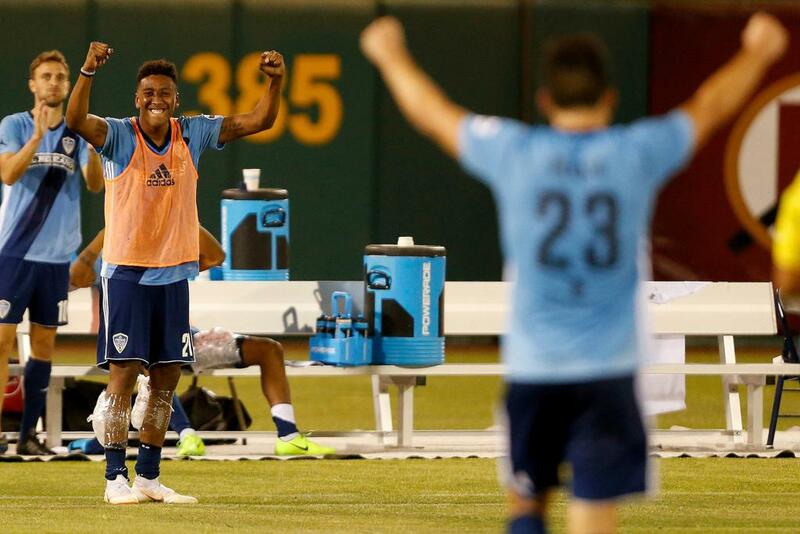 Chaney and Renato – the two former Fresno Fuego products – accounted for 25% of Fresno FC’s goals in 2018. Chaney, 24, scored seven on a team-best 58 shots across 30 appearances, 17 of which were starts. Renato, 28, entered as a substitute in 17 of 25 appearances to net five goals, all of which came after the 80th minute including an extra-time game winner against Sporting Arizona FC in the third round of the Lamar Hunt U.S. Open Cup. Strong, 22, made three USL appearances for the Foxes, starting twice against OKC Energy on July 25 and RGVFC Toros on September 29. Howard, 26, did not make a USL appearance for Fresno FC as the first backup to starter Kyle Reynish, but did play in two exhibitions; a 4-3 win Vancouver Whitecaps FC reserves and a 1-1 draw against Club Leon. 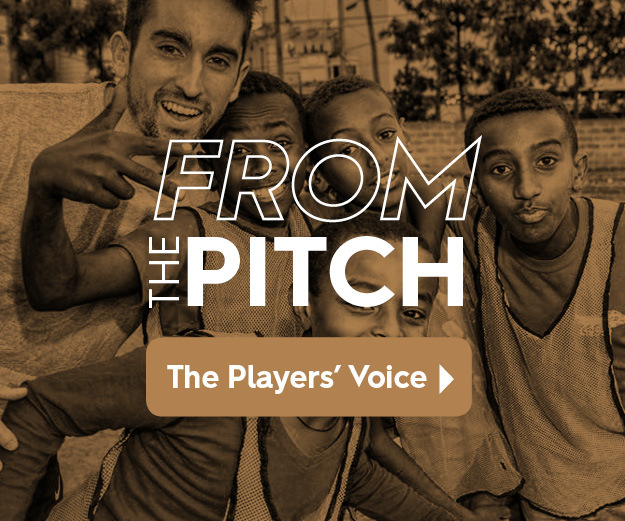 Fresno FC is currently preparing for the upcoming USL season, and fans can purchase 2019 season tickets by calling the Foxes sales office at 559-320-2525 or by visiting FresnoFC.com. Supporters can also follow the club by liking Fresno FC on Facebook, as well as following the team on Twitter (@FFCFoxes), Instagram (@FFCFoxes) and YouTube (FFCFoxes).